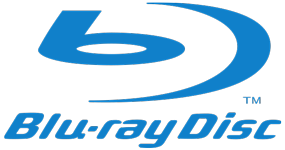 Do you need professional copies of your next Blu-ray disc project in a hurry? 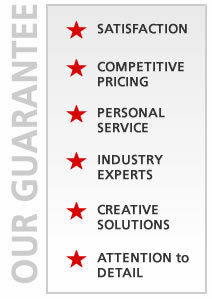 Do you have a new marketing or training program that you need to distribute in high-definition? Maybe your current vendor has let you down. Whatever your needs, you have come to the right place. We routinely turn around most CD, DVD and Blu-ray jobs in a matter of hours. *Xbox One currently does not play BD recordable discs - see our blog post for more information. A Blu-ray disc is an optical disc storage medium designed to replace the DVD format. The format is 25 GB per-layer optical disc, with dual layer discs being 50 GB. This is the norm for feature-length video discs and additional layers may be possible later. Read about what's new and this years CES International related to blu-ray technology.